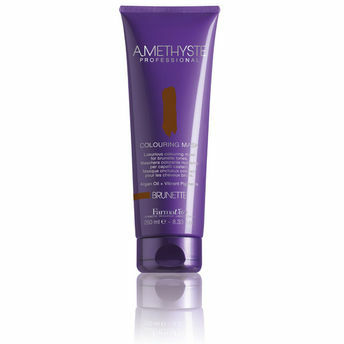 The Amethyste Colouring Mask is ideal to revive and intensify cosmetic colours in-between salon visits. 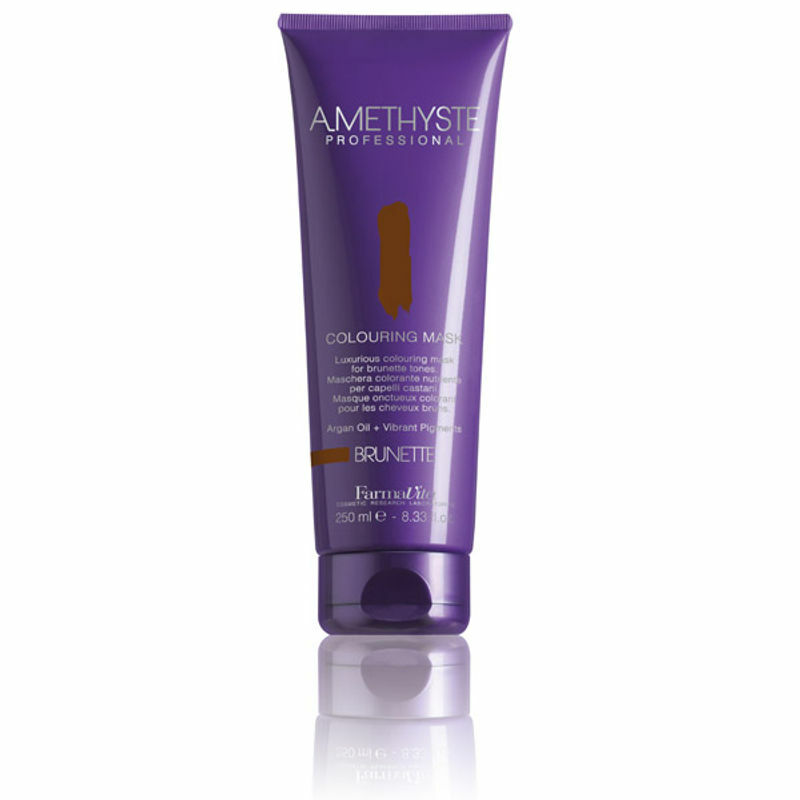 This colour creates temporary tones in natural hair, neutralizes unattractive yellow undertones and enhances very light blonde highlights. Explore the entire range of Hair Creams & Masks available on Nykaa. Shop more FarmaVita products here.You can browse through the complete world of FarmaVita Hair Creams & Masks .